It’s baking season! Pies, cookies, cakes and more are being mixed up in houses everywhere and there is nothing worse than realizing you are out of an ingredient mid-stir. We are here to help! 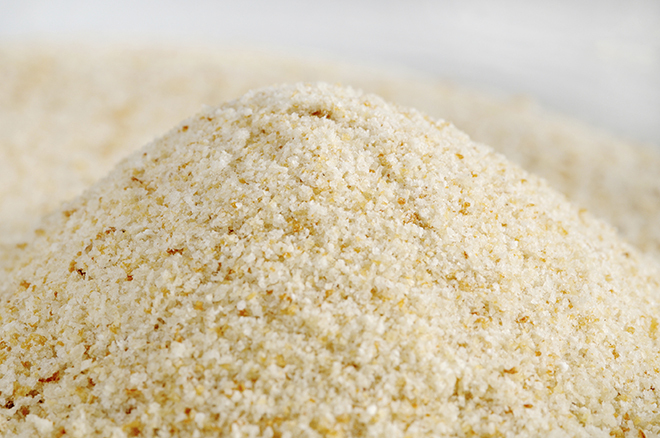 Check out our ingenious ingredient substitutions below. An equal amount of crushed potato chips will give the dish a similar taste and texture. 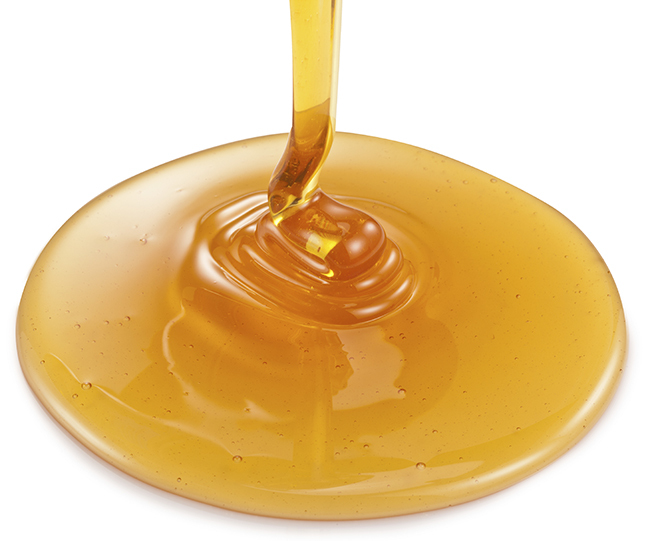 An equal amount of Honey is a tasty (cleaner) swap to light corn syrup. 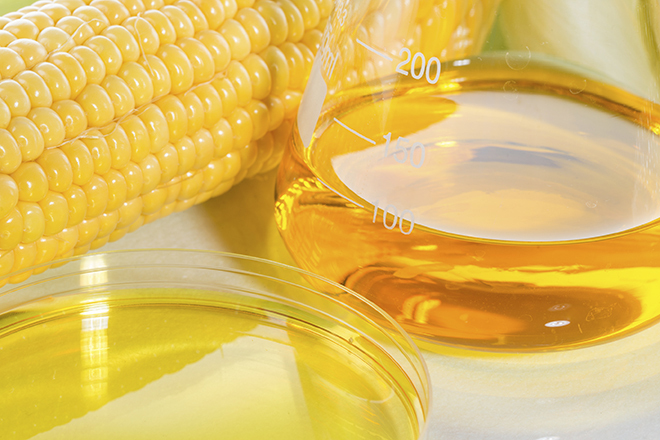 Out of cornstarch? Flour will do the trick! Just make sure to use double the amount called for (ex: 1 tbsp. cornstarch = 2 tbsp. 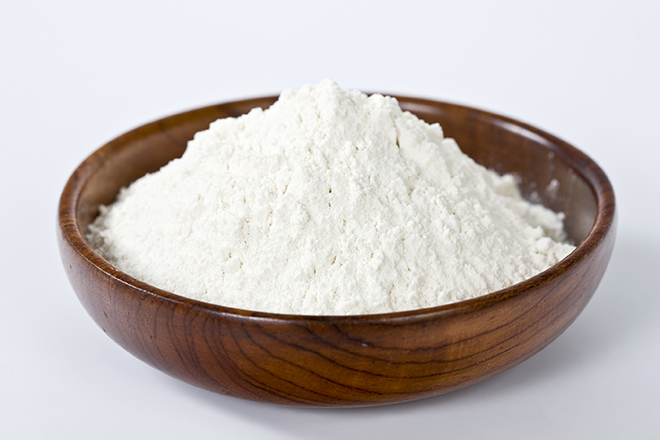 flour). 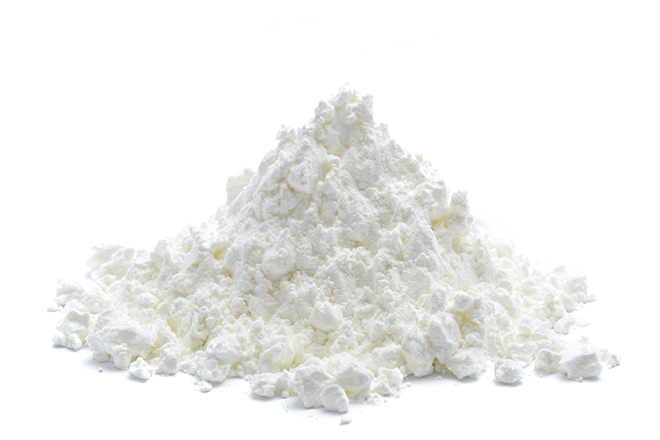 Adding the same amount of lemon juice to a recipe will take the place of Cream of Tartar. 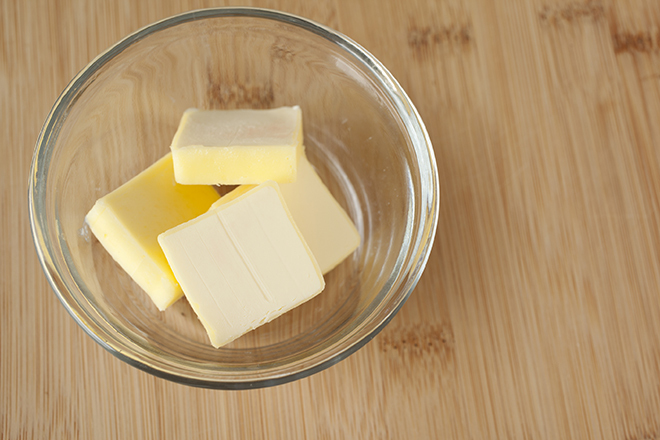 Margarine and vegetable shortening are both interchangeable in recipes. 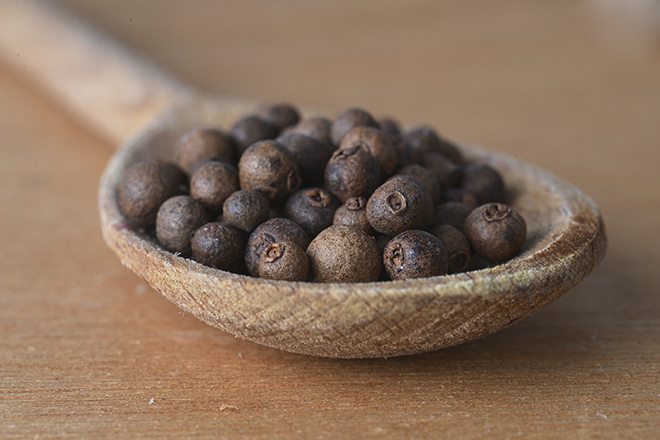 Equal parts of cinnamon + ginger + cloves makes a great dupe of Allspice. 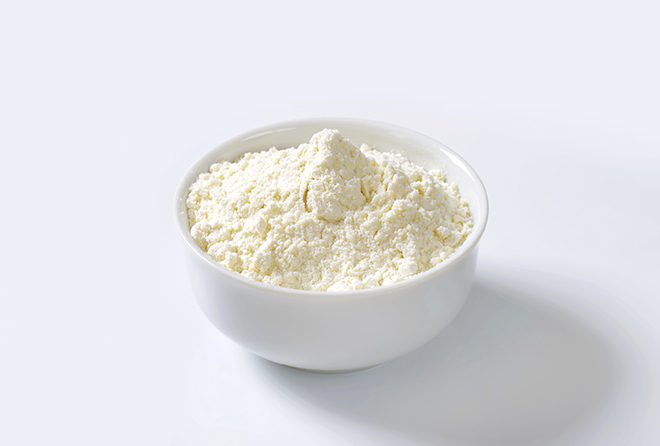 Since Pancake Mix is almost entirely made up of flour, it can be used in recipes when your flour runs out. 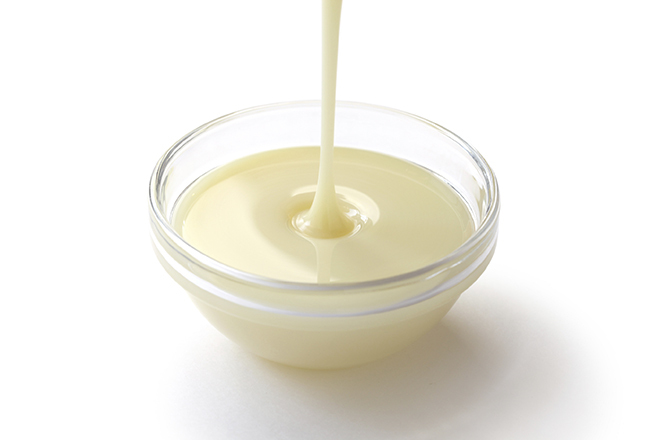 An equal amount of light cream makes for a handy ingredient swap when there is no evaporated milk available. 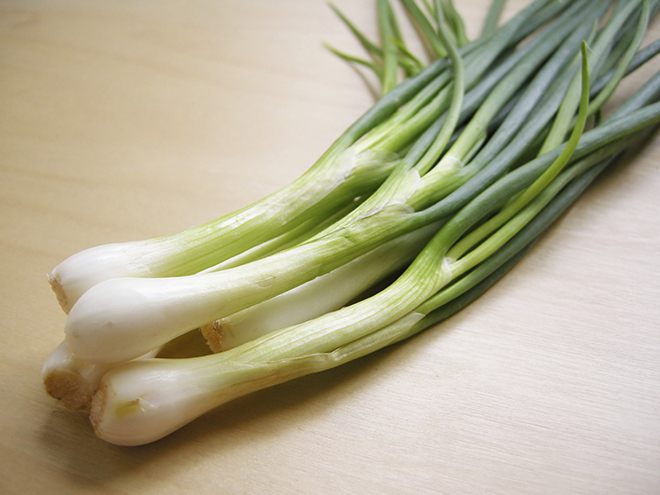 Shallots and green onions are very similar in taste, so equal parts can be swapped in many recipes. Mixing equal parts of white sugar + water will give any recipe the hint of sweetness in place of honey. 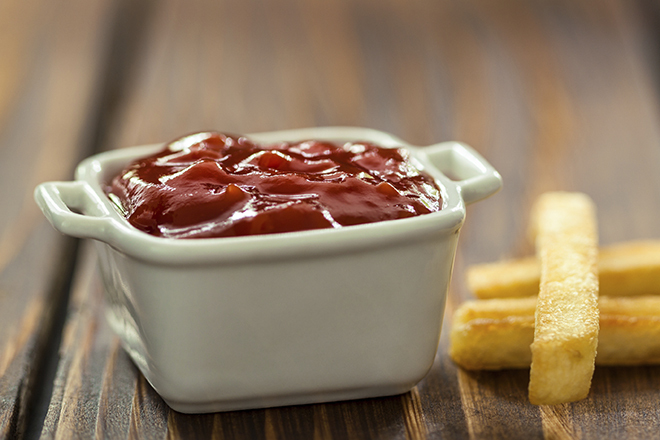 Since ketchup is comprised of tomato sauce + vinegar + sugar, it makes sense that mixing these (to taste) will satisfy your recipe. 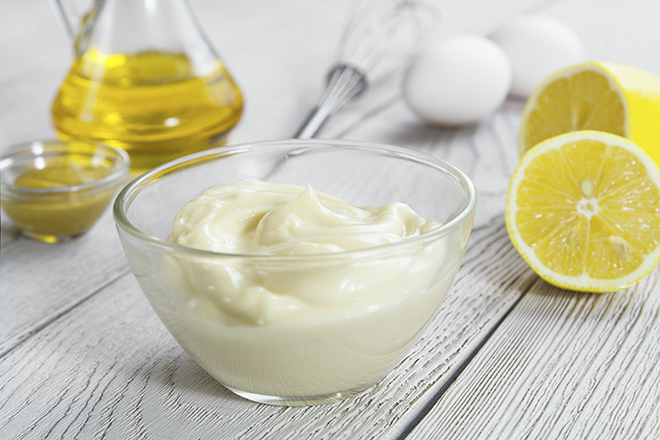 An equal amount of plain yogurt will swap with mayonnaise for a (healthier) recipe. 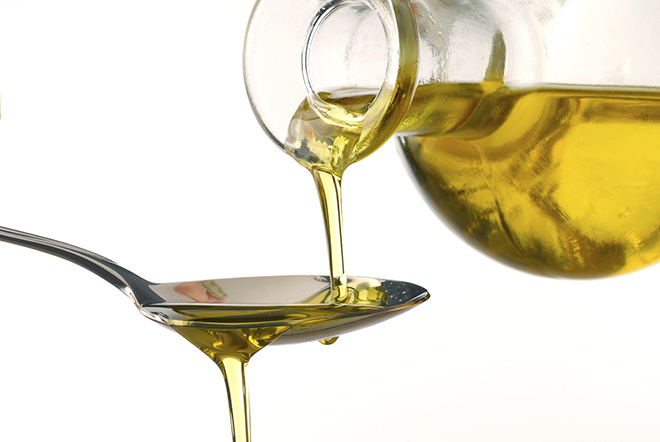 Applesauce and vegetable oil are a 1:1 ratio when it comes to baking! 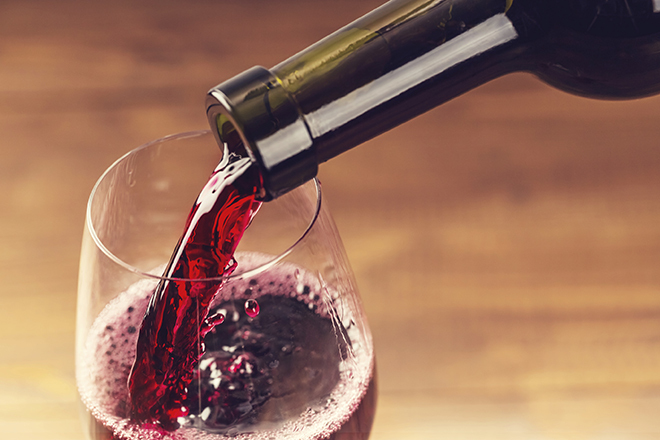 Equal parts of fruit juice + vinegar will suffice for a recipe (but not for drinking!). 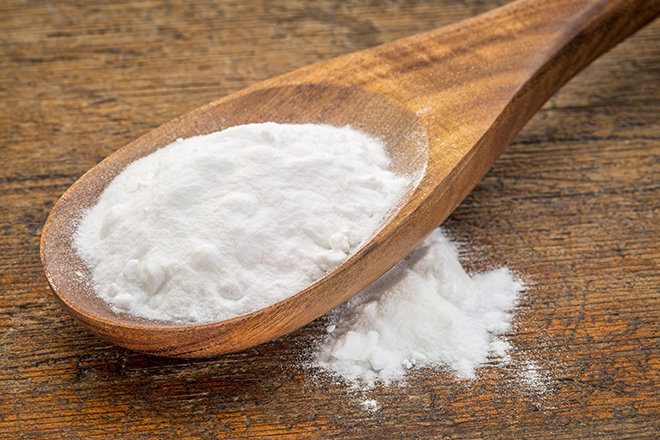 Mixing equal parts of baking soda + cream of tartar can be swapped with baking powder. 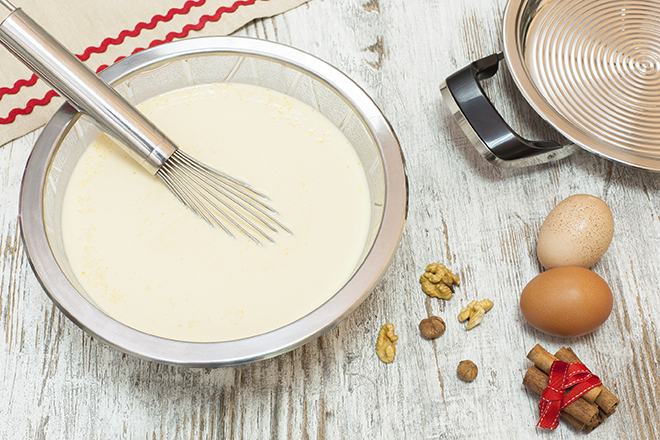 Equal parts of vinegar + milk will allow for a delicious recipe that calls for buttermilk. 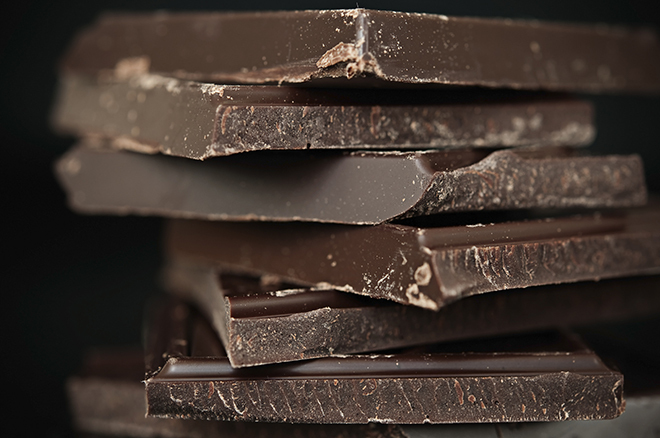 Although it is hard to run out of chocolate, mixing equal parts of cocoa + butter will do the trick for a recipe. 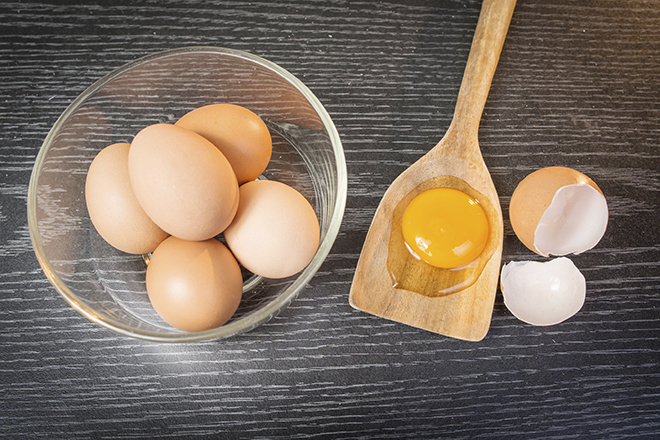 1/4 cup of mayonnaise will act as the binding agent for every one egg that is missing. Schnucks has all of these ingredients and more! Send a Digital Gift Card to loved ones who don’t live near and bake with them all season long.